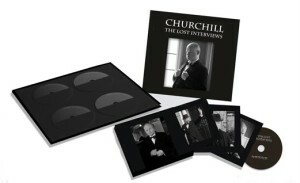 Churchill: The Lost Interviews | Welcome to the website! Welcome to the brand new website for Churchill: The Lost Interviews, the official site for one of the most exciting film archive finds of the last century. 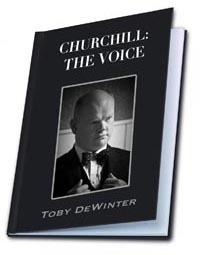 We’ll be posting exclusive clips from the interviews, as well as extracts from my book: ‘Churchill: The Voice’ and exclusive footage from my upcoming BBC 4 documentary of the same name. This entry was posted in Words from Toby.